What does a Fiber Optic Network Design Specialist do? They are the ones behind the designs of a fiber optic cable plant in communication systems or construction projects. Running the IT infrastructure is powered by this backstage crew. Every fiber optic network design is unique that requires a correct concept, hence, it must be properly plotted to be efficient for that particular design and purpose. And just as like a backstage crew, we cannot see the laborious tasks behind. We are at the receiving end. Now it’s time we take a peek behind the curtains which begs the questions: Why do we need Fiber Optic Network Design Specialists? You happen to recall of an urgent email that calls for a prompt response. But you’re out and can’t find a cafe with internet access nearby. Well, it so happens there’s the municipal Wifi from where you are that you can hit send right away. As this is powered by fiber optics, you’re not the only one who can benefit from this but the rest of the municipal population as well. Interestingly, we a few could only realize that it’s not just providing cheap internet access for you. A greater purpose goes to police department to have access to real-time fees from security cameras during emergencies. Officers can monitor the situation and access building blueprints to study the entrance, exits, and possible hiding places which are vital in planning how to respond to such dangerous situations. Municipal wireless is also used in disaster recovery. After Hurricane Katrina, the government made use of wireless network for workers and officials to communicate with each other. It takes a fiber optic network design specialist to properly plot and design this network. You make a call and your phone sends a message via radio which is picked up by the antenna. A fiber optic line carries the call to the wireless access point which is connected to a multi-port switch. Your call gets routed to a backhaul or to a powerful wireless microwave antenna. The incoming data comes back from the backhaul and goes up to the switch to the antenna and from there, it gets to your phone wirelessly. Your call, and the rest of thousand others, go through this same process in the blink of an eye. 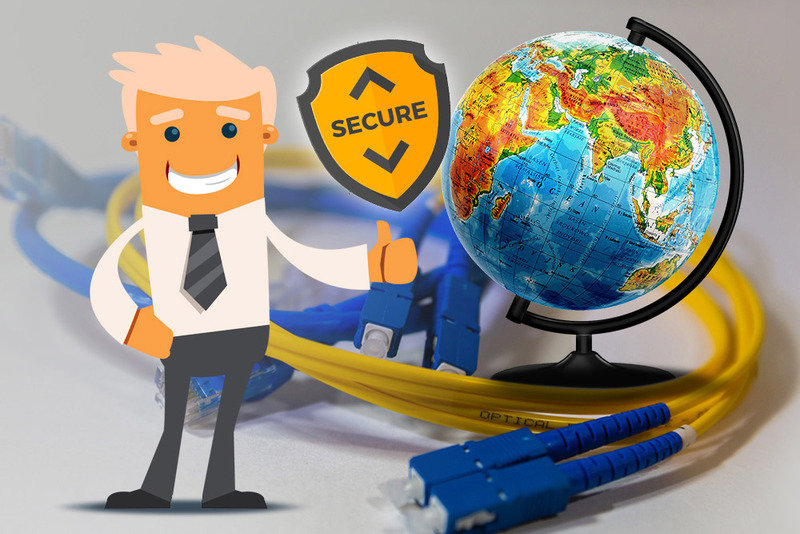 Fiber optic network design specialists are the people behind all the planning and plotting to ensure that the expected process is achieved, and you get to the convenience of making-taking calls uninterrupted wherever, whenever. Intelligent highways aim to reduce traffic congestion and vehicular accidents like car crashes, making travelling on the read more efficient, safer and faster. An intelligent highway, in a way, is an alternative energy that helps us save fuel. Sudden stops, too much traffic, these can lead us to use up more fuel. Intelligent highways have highway systems that use high technology and, of course, the Internet. As of today, the fastest way of getting internet is through fiber optics. That is why it is important for intelligent highway systems to have a fiber optic network design specialist to take care of the network infrastructure of the devices that make up an intelligent highway.